In tackling the common misconceptions that homeowners and property owners have about propane, we often like to say that “Propane is the Energy of the Future!” What we mean by that is this: moving forward, propane is an excellent fuel for our population to use. The U.S. Department of Energy even says it is extremely energy efficient and performs better than some other resources on the market today. Propane can fuel various equipment, from private vehicles to large industry machines. Propane is made domestically, which signals its ease of accessibility. There are many online resources, such as the AFDC Station Location tool, that can signal a user where propane stations exist and where this fuel can be purchased. Speaking of cost, the vehicles that require propane fuel, instead of the more common types, are sometimes pricier. It can be off-putting that the vehicle you want to invest in costs more than a gasoline-powered car. However, the cost of propane fuel itself is lower than average fuel costs. So, in the long run, you may not be saving on vehicle purchase costs, but you’ll save on fuel costs. Propane, in addition to its ease of access and lowered price point, is also pretty energy efficient. The contaminants it emits while being burned is lower than those emitted by traditional fuels. The purchase of propane fuel is an economical and energy-efficient one. Period. Whether you just need questions answered, or you’re ready to make the switch, contact Northwest Propane. 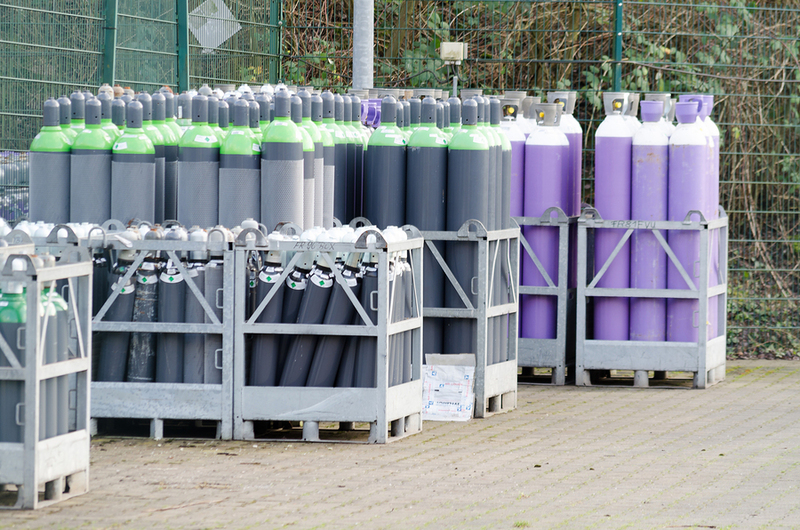 We understand the value in propane, and we’re happy to help you see it too. 972-247-6121.